AutoCAD uses Bing Maps as online map service. 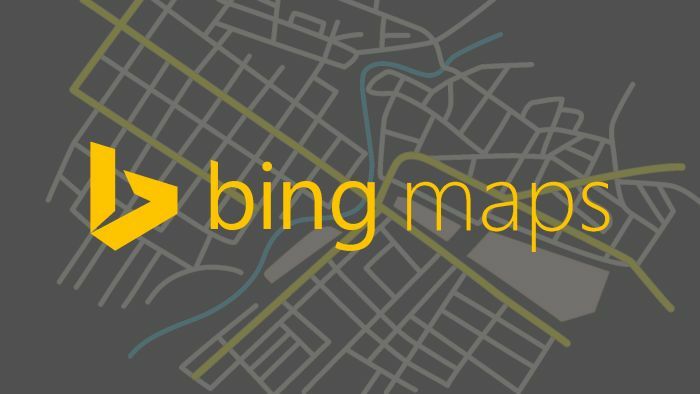 Now with Bing Map 7 will be retired on June 30, the online map service in AutoCAD will stop working. You need to update the Bing Maps to version 8 in order to keep it working. You can update Bing Maps by installing this AutoCAD hotfix: Autodesk® AutoCAD® 2015-2018 Geolocation Online Map Hotfix. You can use it for all AutoCAD LT and AutoCAD based products from version 2015 to 2018. Note that AutoCAD 2014 and older are no longer supported. Autodesk doesn’t release the hotfix for the older version. 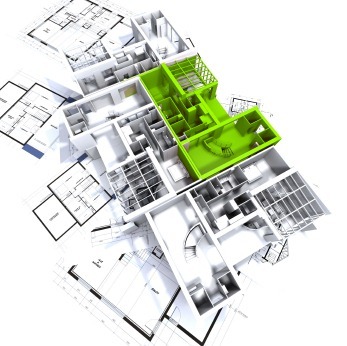 It means that if you want to continue using Geolocation Online Map feature, you must upgrade your AutoCAD to a newer version. 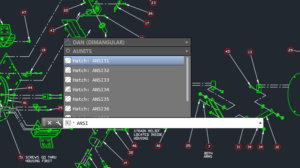 Read about this discontinuation here: Geolocation Online Map feature discontinued for Autodesk AutoCAD and AutoCAD LT 2014.